Most likely, 18W11A will be the last snapshot this month. 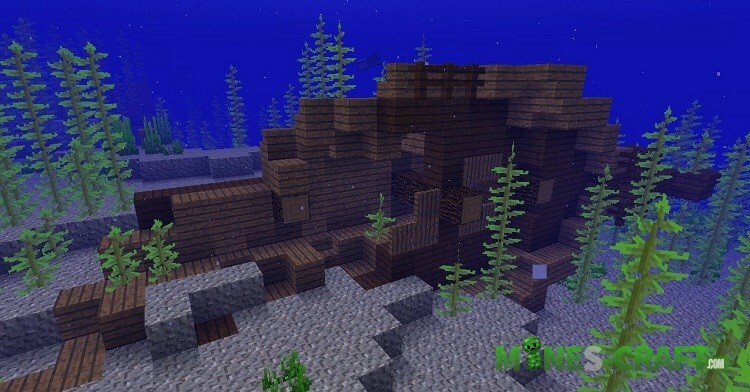 The reason is that the Mojang team is sent to the GDC and so don’t wait for something new in the coming days. 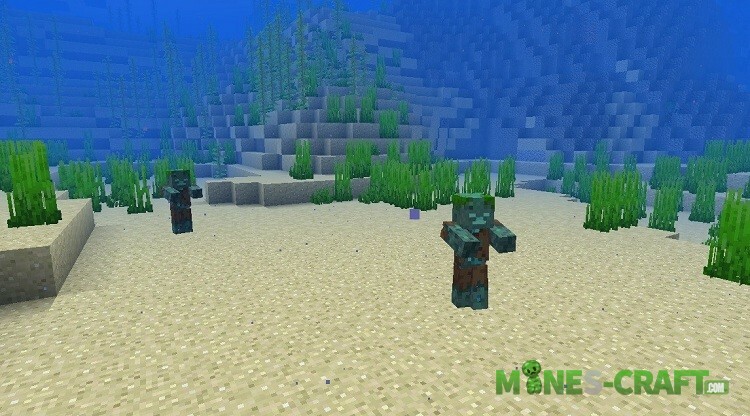 But even this fact doesn’t greatly grieve Minecraft fans because this snapshot adds many interesting things to the underwater world. Wear a swimming suit and sink to the very bottom to see it. Postpone for a while the search for land structures and go to the oceans. 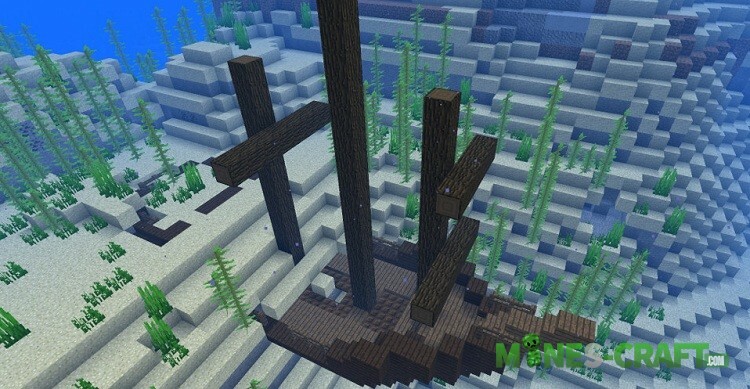 Sunken ships can be found not only under water but also on land. Pay more attention to beaches where the ships can be generated. Treasures can be of three kinds so don’t stop looking after you’ve already discovered one or two wrecks. You’ll find it under water. Outwardly it looks like a zombie but its attire is different. It knows how to swim but does it rarely, it also has a trident in its hands that you can get if you defeat it in a fight. 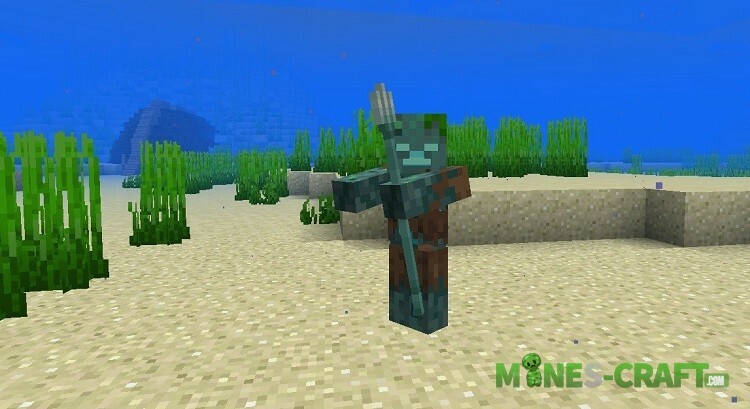 The drowned isn’t so weak, it has a trident and a few drowned can kill you. These plants can form on one side of the corals, but this is not yet available. In the future, corals will receive more use. 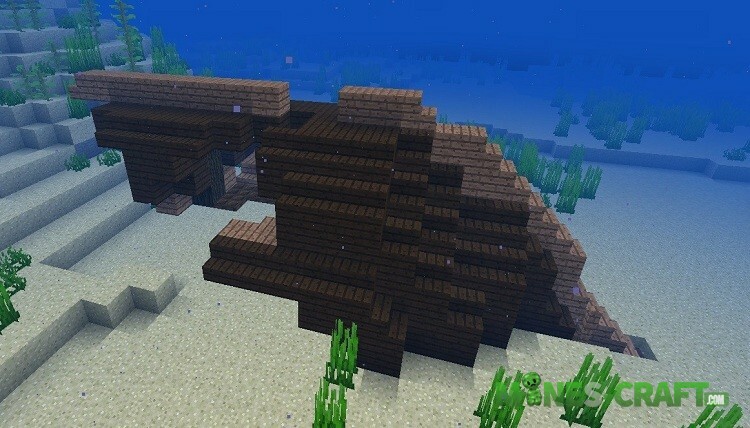 Anyway, Mojang continue to follow the promise and gradually introduce new content to the game, bringing the release of Minecraft 1.13 closer.